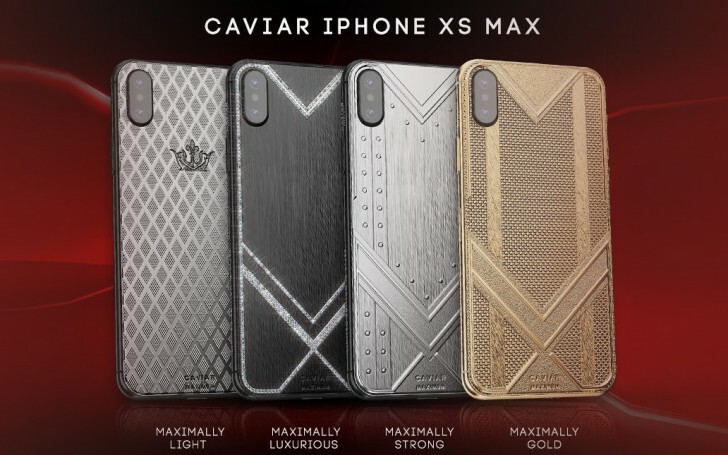 If you’re familiar with Caviar then you know it was only a matter of time before it applied its Midas touch to the Apple iPhone XS Max and transformed it into a ostentatious luxury device. 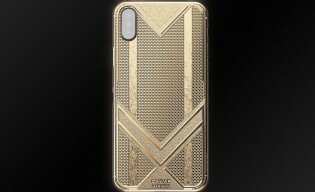 With its new Maximum line the Russian company has decked out the new 512GB iPhone XS Max in carbon, titanium, diamonds, pure gold and a special edition with a 150g gold panel. 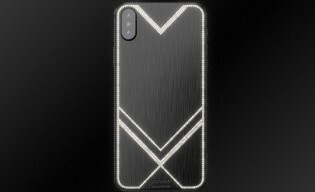 There’s the Maximum Invincible, which mates the XS Max to a 1mm plate of hardened titanium. 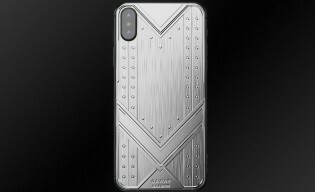 It makes the iPhone XS Max into more of an armor than a phone, capable of stopping a bullet (though hopefully you wouldn’t need it to). The iPhone XS Max Maximum Ultralight swaps the rear Gorilla Glass 6 for carbon and by so doing, removes 8g off its weight (whether 8 grams would be noticeable on a 208g phone is a whole other story). 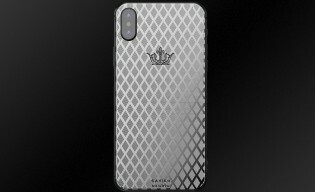 The iPhone XS Max Maximum Diamonds combines a black PVD coating with, you guessed it, diamonds, 400 of them to be exact. And they spell out the word Max. Finally there are the gold options. The iPhone XS Max Maximum Gold and Maximum Fine Gold (which adds 150g of gold to the phone). All models feature an individual number on the back so you know you’re special (if the select materials weren’t enough to convince you). The Maximum collection doesn’t come cheap but neither does the regular plain iPhone XS Max, so who cares. The Carbon-clad Maximum Ultralight starts at $5,200, the hardened titanium-powered Maximum Invincible is next with a price tag of $5,500, then there’s the the Maximum Gold $5,960, the Maximum Diamonds $9.890 and the range leader Maximum Fine Gold, priced at $15,340.